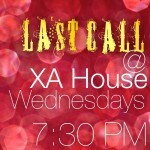 “Last Call” – our Main Meeting, 7:30 pm,Wed nights @ Chi Alpha House. Each group is centered around an activity that students love to do – eat, play, compete, cheer on a team. And each time they get together, they spend some time talking about real life issues and learn how to live for God. By the end of the year, you will have life long friends, and be ready to take new steps in your faith. 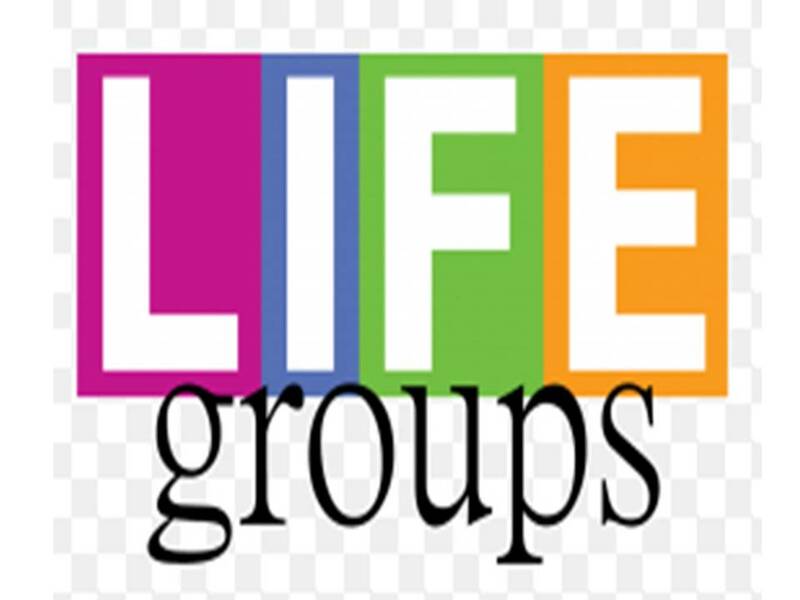 Sign up to join a Life Group today! 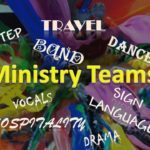 Ministry Teams focus on a specialized talent – dance, drama, hospitality, vocals, instruments, sign language, service, availability to travel. One practice per week allows you the opportunity to use your unique talents for God during XA worship services, outdoor outreach events, and church services. Click here to sign up for a Ministry Team!